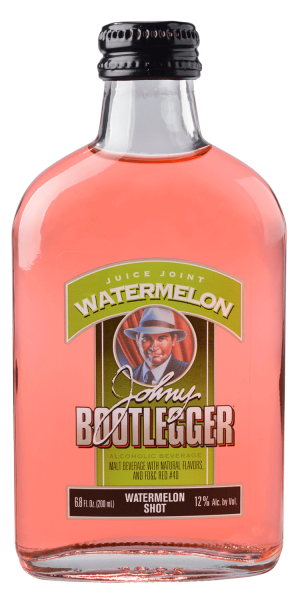 Johny Bootlegger is inspired by the Prohibition era of the 1920s – where many creative cocktails were invented in speakeasies. 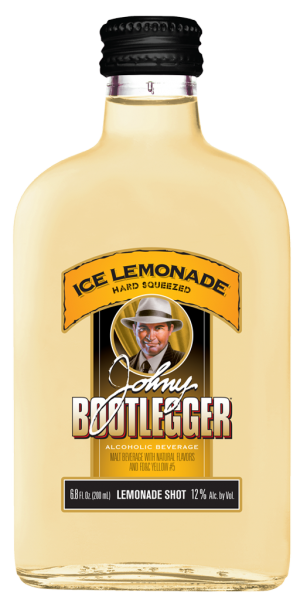 It’s a great choice when a very tasty, spirited beverage is desired. 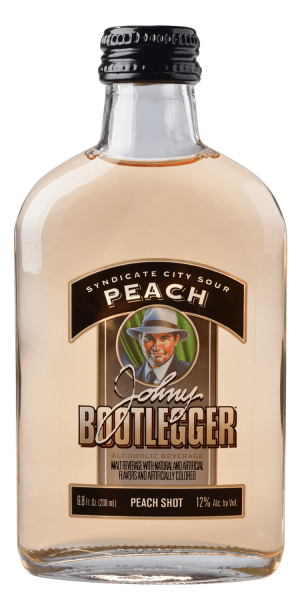 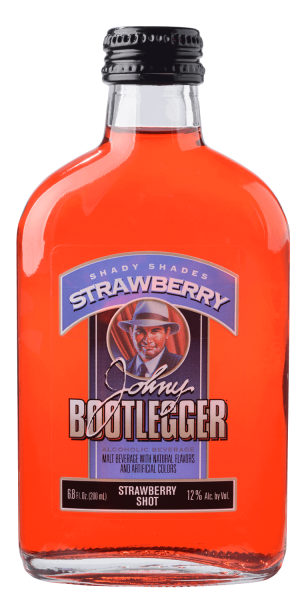 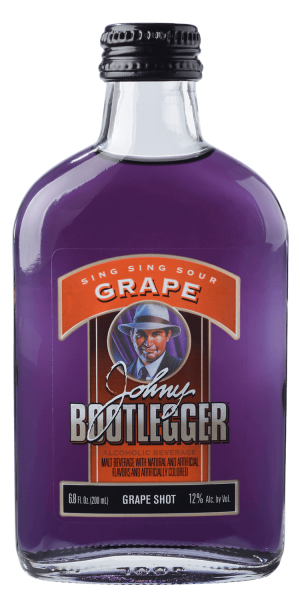 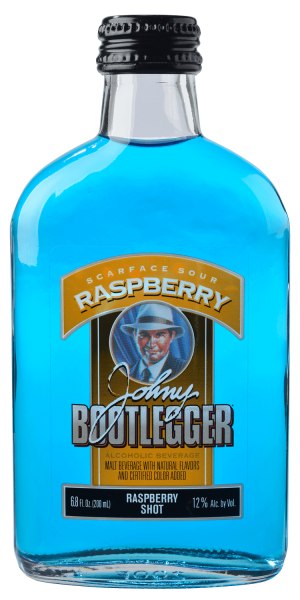 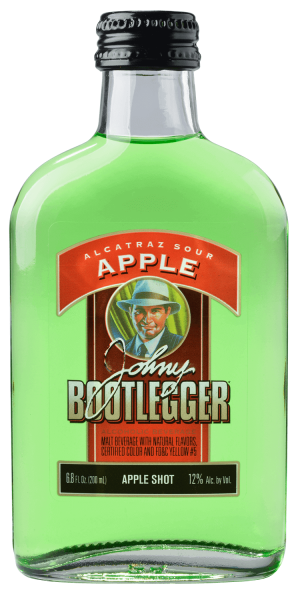 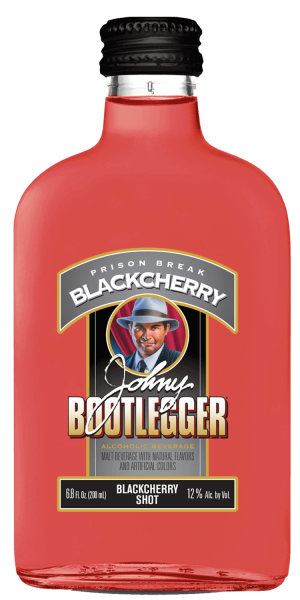 At 12% alcohol by volume, and seven great flavors to choose from, Johny Bootlegger lives up to the legend.